Today we’d like to formally introduce our 2016 Scholarship Recipient, Micole Fuller. 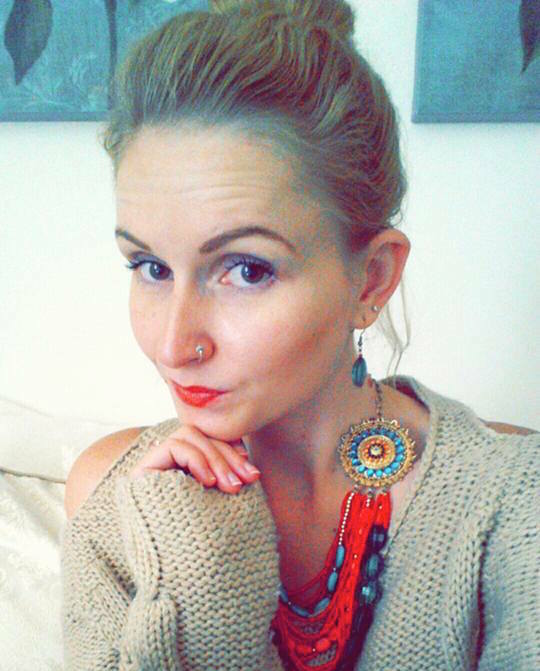 Micole is a junior at Washington State University studying for her degree in Anthropology. The Lisa Michelle Memorial Fund was established to assist and recognize students who have lost a parent to substance abuse and we are proud to award a $1,000 scholarship to assist Micole in her academic journey.